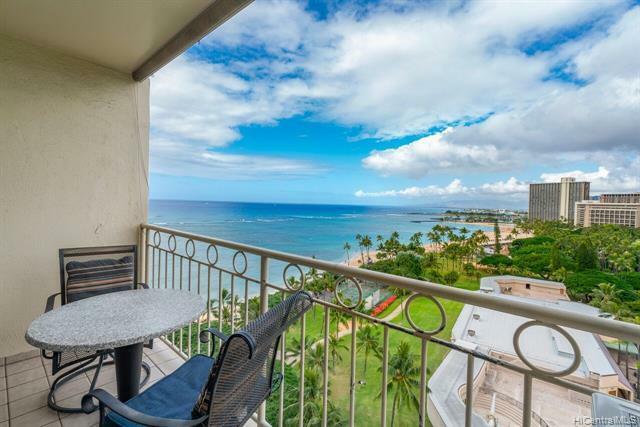 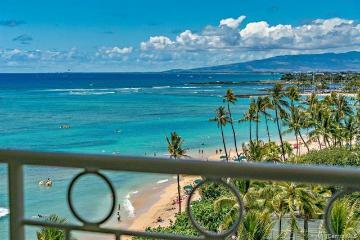 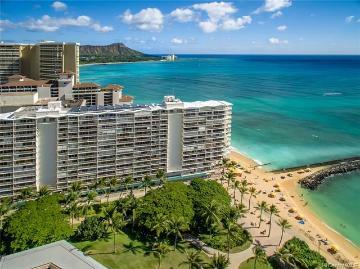 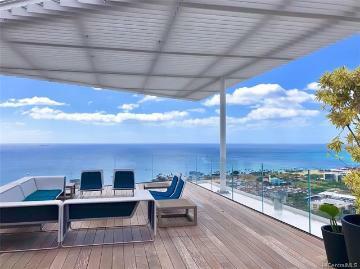 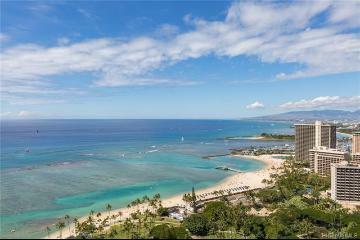 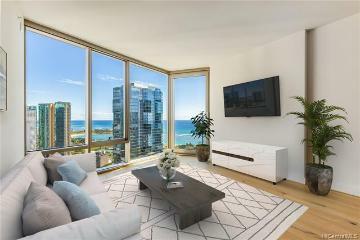 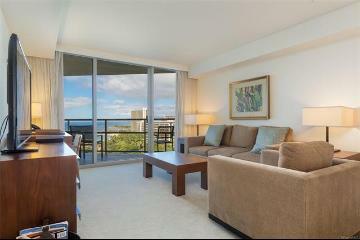 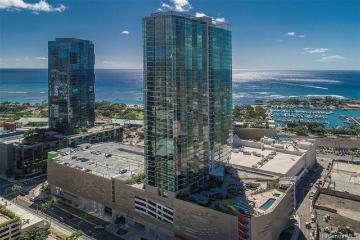 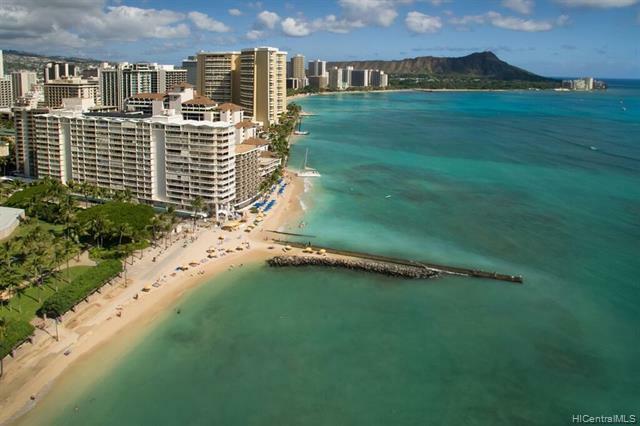 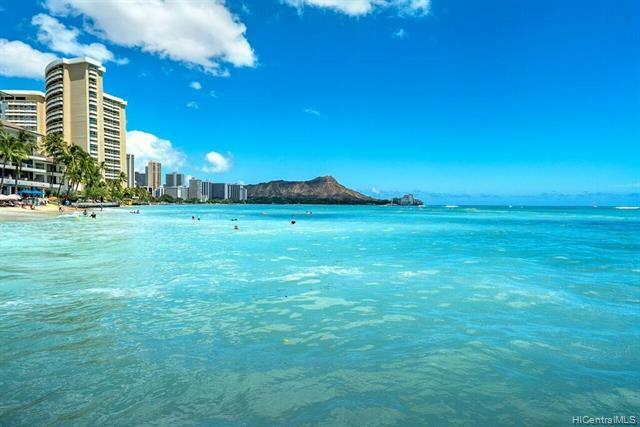 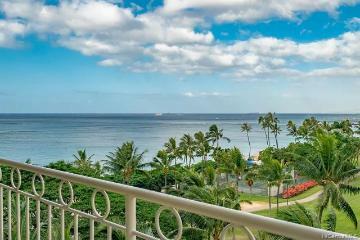 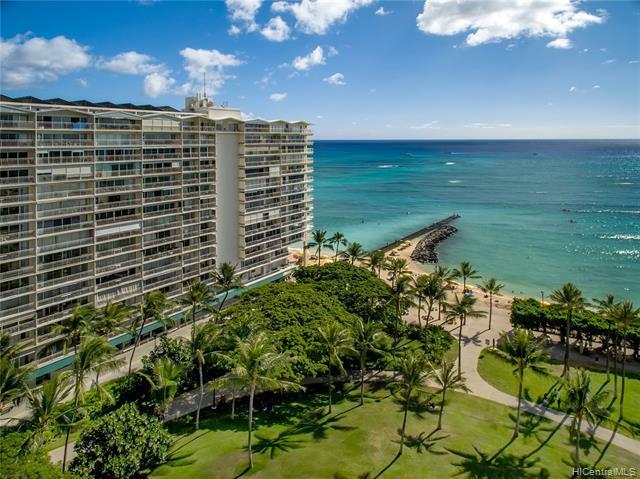 Sought after high floor Waikiki Shore. 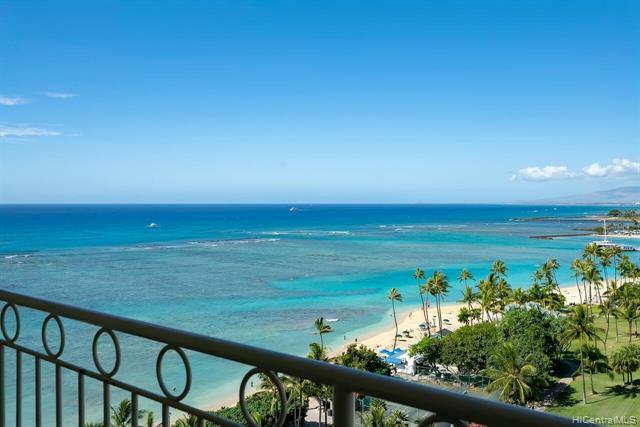 Forever sparkling blue ocean and golden sunset views. 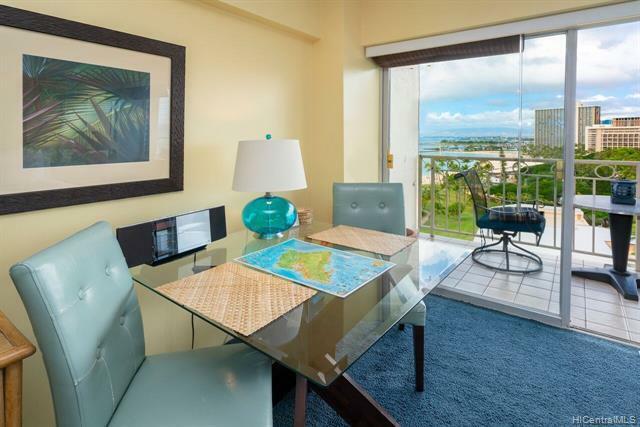 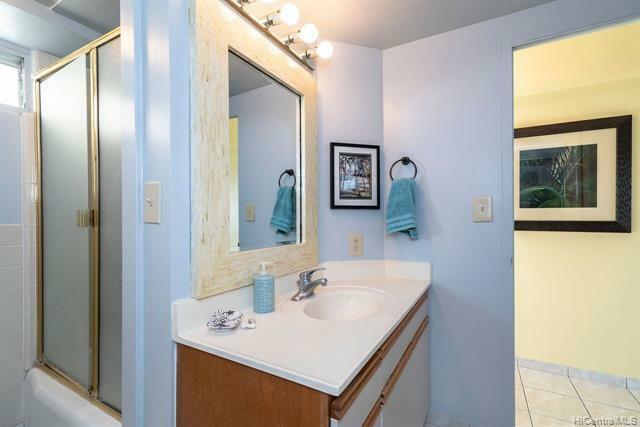 Fully furnished with good nightly rental income. 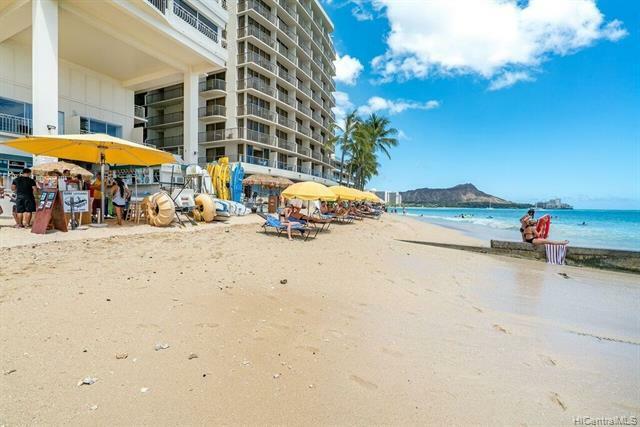 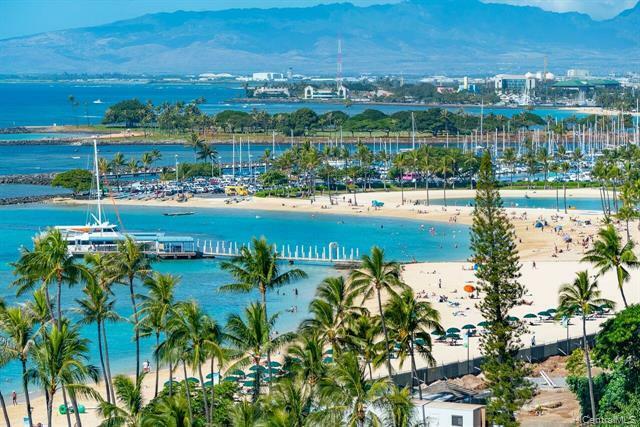 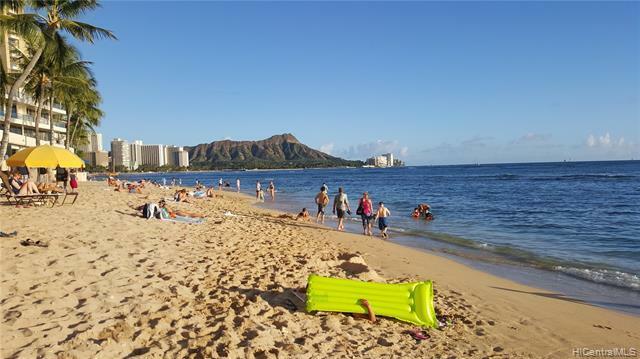 Go down the elevator and walk out on the white sands of Waikiki Beach. 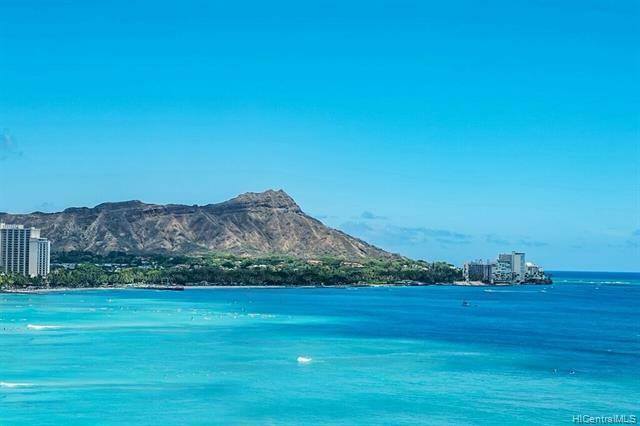 Perhaps Waikiki's best location. 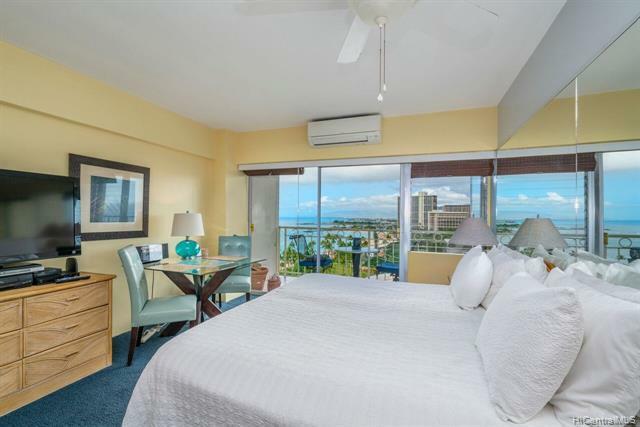 2161 Kalia Road 1314 Honolulu 96815 is listed Courtesy of Scully Rogers Ltd.
2161 Kalia Road, 1314, Honolulu, HI.